So many of us fly when we go on vacation, and this has become more popular in recent times. 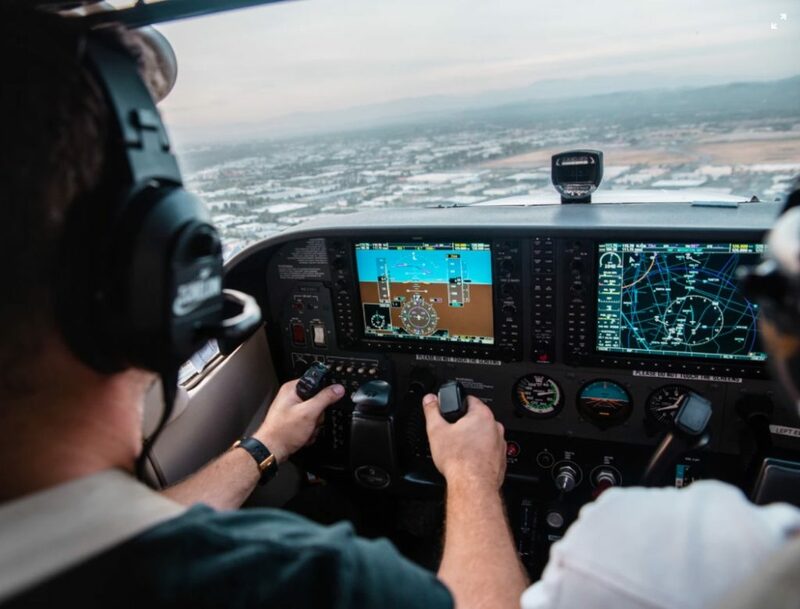 However, despite it statistically being the safest way to travel, many people still have a fear of taking to the skies. It might seem daft to the rest of us, but a phobia of flying is actually a real thing, and this is something that can stop people from getting out and seeing the world. It might seem like fear of flying is irrational, but for some people, it’s a really debilitating fear. Wouldn’t it be so much easier if we knew what to expect, and when we should actually be worrying? Well, the good news is that some pilots, experts in the air, have decided to share their inside knowledge, and put our minds at ease. So, here are some of the most common worries we have, and whether or not they are actually anything to worry about. This is the main fear that a lot of passengers have when it comes to flying, and it’s also perhaps the most common occurrence. To put it bluntly, turbulence is perfectly normal and should be expected during a flight. The vast majority of the time it’s nothing to do with the plane, and everything to do with the weather, or cloud cover. Through all of human history, only one plane has ever crashed as a result of turbulence, but that’s it. Besides, pilots are not permitted to fly if the conditions are too treacherous, so this is not something you need to worry about. We reckon this one might be a fear that’s been compounded by movies showing engines cutting out a lot. And actually, the engine cutting out doesn’t mean a huge amount anyway – you will still remain in the air, as the plane will glide on its own. The plane will still soar, much like a bicycle will continue to move after you stop pedaling. This is nothing to fret over, and you need to make sure you don’t worry so much, especially about something that has a highly improbable chance of actually happening. Okay, we can definitely understand why this one would be so alarming. But, before you go into complete meltdown, let’s consult the experts. Smoking in the cabin might point to a fire, but that is actually really, really unlikely. The most common cause of this is a broken seal that keeps fumes out of the air-conditioning or oil leaking. Either way, these things are nothing to get too concerned about, despite how they might look. It may not smell or look pleasant, but it’s almost never anything to worry about. We understand that being on a plane can be daunting because you are not in control of anything. We also understand that certain issues seem like they’re going to head toward a worst-case scenario. But, most of the time, the things you’re freaking out about on a flight are things you don’t need to worry about at all.